And here is the final full-jacket art. 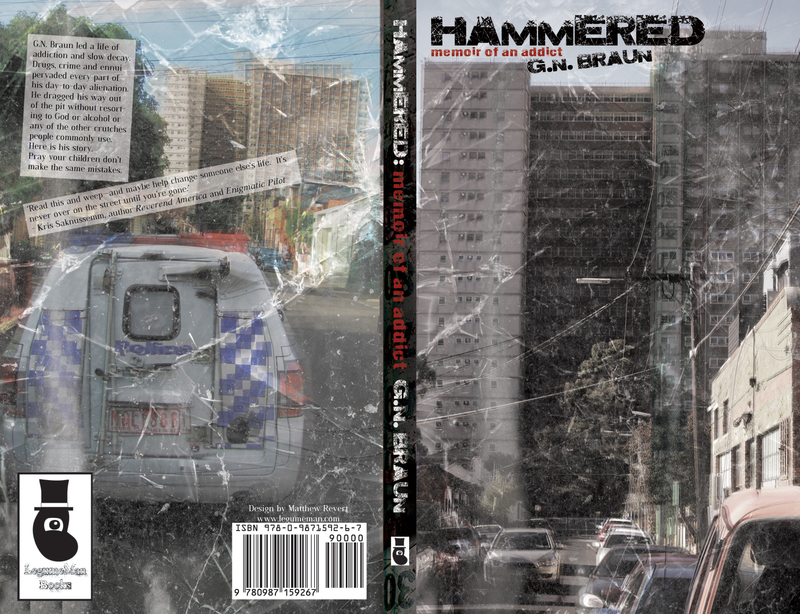 Hammered should be available in print in three weeks at the most, and in ebook format a little earlier than that. 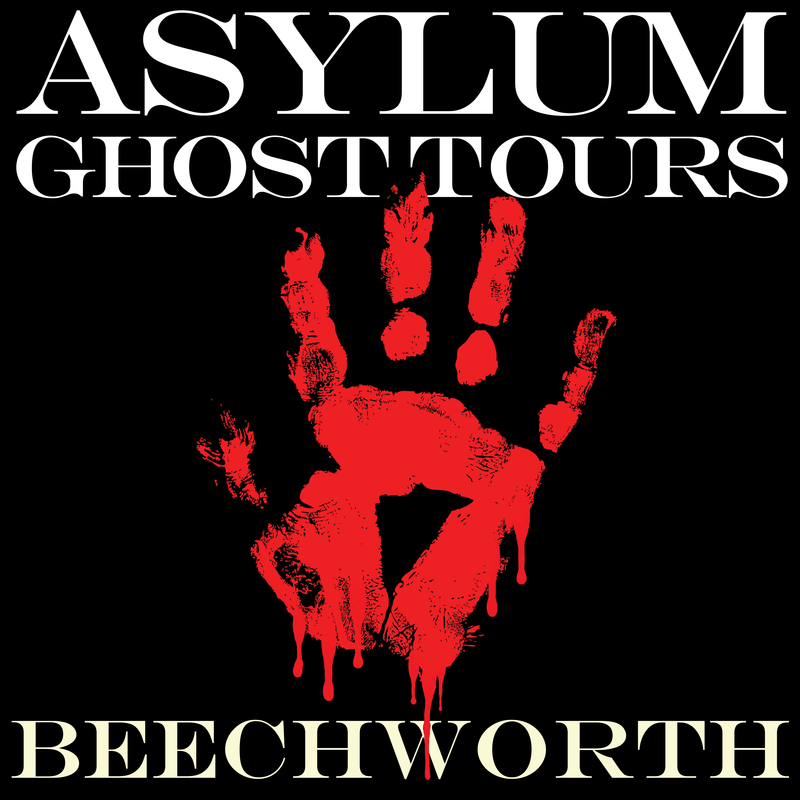 Pre-order now – Signed/Numbered edition!